I have worked with Dr. Pybus since 1984- he has given me the opportunity to develop relationships with my patients and educate them about their oral health. It is exciting for me to inform them about the latest procedures and products, and to witness the before and after results of their dental treatment! I am proud to work in an office that strives to provide the best level of care for our patients, that put their faith and confidence in us. I get the privilege of learning, growing, and making my patients smile just a "little brighter," and their health better. I joined Dr. Pybus and Team in June of 2017. I grew up in Oregon and graduated from Oregon Tech in 2015 with a bachelor of science in dental hygiene. 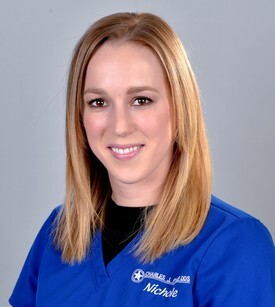 My mission is to not only build relationships with each patient but to also work with each indivitual person and help them meet their dental needs while providing them exceptional dental care for complete oral health. I began my dental career in 1988. I joined the Pybus Team in 2013. 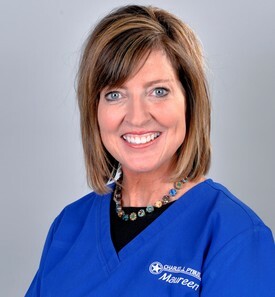 My goal is to provide each patient the best dental experience. I enjoy being part of a team that is dedicated to our patient excellence. 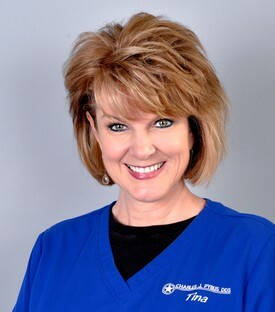 Dr. Pybus provides us with the training and skills to deliver life-changing dental care. I think you will find the care received in this office to be above and beyond any other office. I look forward to working with each of our patients, every day. I began my career in the dental field in 2001 as a dental assistant. I made the transition to financial coordinator in 2009 and joined the "Pybus Team". 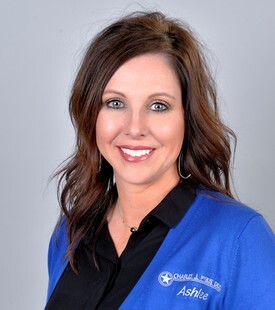 The thing I like best about my job is that Dr. Pybus creates a strong work environment and I believe that is a great asset to our patients' dental care. We are dedicated to excellence and we take pride in giving all of our patients a five-star dental experience. 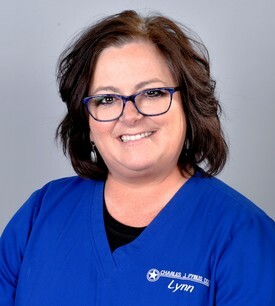 I have worked with Dr. Pybus since 2002 and I have found the most rewarding part of my job is being able to touch the lives of our patients. Giving our patients the smile that they have always dreamed of. The look on their face when they see the finished product is awesome. Our office prides itself on continuing education and staying up with the latest technology. Dr. Pybus challenges us to be our best, and stands by his work and prides himself on being very particular and thorough in what he does. 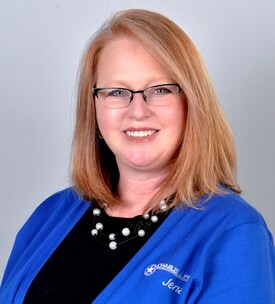 I have worked with Dr. Pybus since 1983 and I love working in dentistry. As a team we make a real difference in peoples lives, whether it is relieving pain or giving that beautiful smile they have always wanted. The environment in our office is light and friendly, but very professional. We are always learning new things and perfecting all the old things. So there is always challenges and opportunity to grow. It's an exciting field to be in and a great office to be part of.